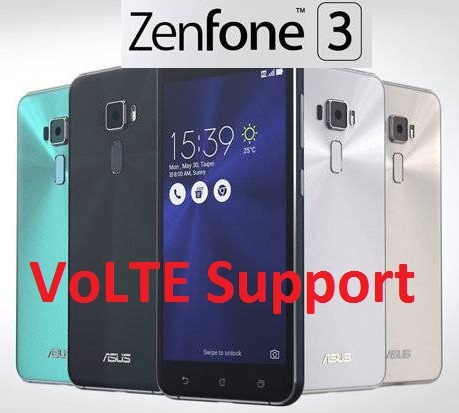 Zenfone 3 Ultra (ZU680KL) is not getting VoLTE support but ASUS said it will be out soon. Since its launch last year, the Zenfone 3 series has won Universal Appreciation for Design, Camera and Performance. All smartphones in the range offer cutting edge, Best-in-class technology. 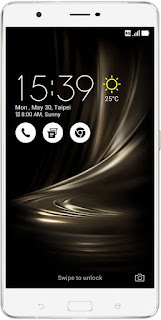 Zenfone 3 Deluxe: Stunningly beautiful with its metal unibody and invisible antenna design, the device sports a 5.7 inch Super AMOLED display and is the world’s first flagship smartphone to feature the class leading 14nm Qualcomm Snapdragon 821 SoC along with 6GB of LPDDR4 RAM and up to 256GB storage. Alternatively, the device is also available with the Snapdragon 820 SoC. 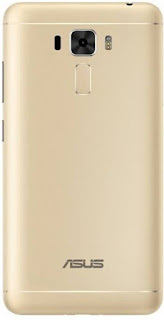 For amazing photography, the device comes with a 23MP camera with TriTech autofocus technology, OIS & EIS, color correction sensor, dual LED real-tone flash, 4K video recording support and sapphire lens cover protection, With an advanced fingerprint sensor that provides 360-degree detection, you can register up to 5 fingerprints and access the rear camera as well. For supreme audio experience even at loud volumes, Zenfone 3 Deluxe comes with a new 5-Magnet loudspeaker and NXP smart amplifier that renders superb sound clarity, and also supports Hi-Res audio playback. The device supports QuickCharge 3.0 for quick recharge times. Zenfone 3 Ultra: Being the best-in-class premium smartphone for outstanding multimedia experience with a large 6.8 inch display, the Zenfone 3 Ultra features a Tru2Life+ 4K TV grade processor supporting motion blur, hyper resolution and contrast correction. For a more and complete multimedia experience, the device sports dual new 5-Magnet stereo loudspeakers along with NXP smart amplifier and also features Hi-Res audio support. The device also features the DTS 7.1 virtual surround sound enhancement over headphones, and is bundled with the ZenEar S headset. For an amazing photography experience Zenfone 3 Ultra has a 23MP Camera with TriTech autofocus technology, OIS & EIS, color correction sensor, dual LED real-tone flash, 4K video recording support and sapphire lens cover protection. The device has a 4600mAh battery with QuickCharge 3.0 support and an advanced fingerprint sensor with 5 finger and 360-degree detection. 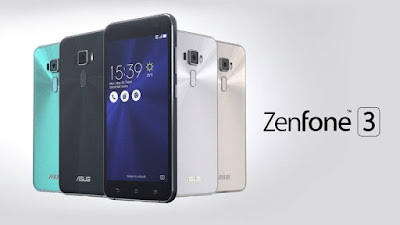 The Zenfone 3 Ultra also is the recipient of the Computex 2016 - Best Choice Golden Award. Zenfone 3: With front and back 2.5D Gorilla Glass and a stunning new premium design, Zenfone 3 is an amazing smartphone, featuring a Super IPS+ display with 600nits of brightness. Winner of a Computex 2016 d&I Award, the device also offers Pixelmaster 3.0 technology with its 16MP Camera and the TriTech autofocus technology along with OIS & EIS, color correction sensor, dual LED real-tone flash, 4K video recording support, and sapphire lens cover protection. With an advanced fingerprint sensor you can register up to 5 fingerprints and access in all 360-degrees. Superior performance comes with the 14nm Qualcomm Snapdragon 625 SoC that also lends improved battery performance. The Zenfone 3 features the new 5-magnet loudspeaker along with NXP smart amplifier for superior sound and less distortion even at loud volumes. Zenfone 3 Max: Featuring a long-lasting 4100mAh battery, reverse charging capability, and a premium metal body with 2.5D curved glass, the Zenfone 3 Max lets you live life unplugged in style. Available in 5.2 inch and 5.5 inch variants, the devices come with a Quad-core and an Octa-core 64bit SoC, along with 13MP/5MP and 16MP/8MP cameras respectively. The 5.5” variant rear camera supports ASUS TriTech autofocus technology, EIS and dual LED real-tone flash. Adding security to these devices is a fast fingerprint sensor that supports 5 fingers and 360-degree recognition. 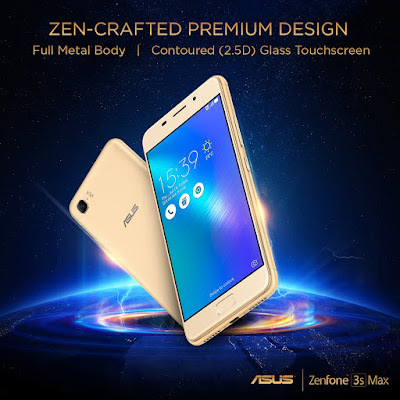 Zenfone 3s Max: Featuring a long-lasting 5000mAh battery with reverse charging capability, premium metal body with 2.5D curved glass, the Zenfone 3s Max is stunningly slim and sleek. Accessing the device is an easy, with its front-facing fingerprint sensor that can register up to 5 fingers and provides 360-degree detection easy. For uninterrupted performance, the Zenfone 3s Max features a 64bit Octa-core SoC with 3GB of RAM and 32GB Storage that is expandable up to 2TB via a micro-SD card. 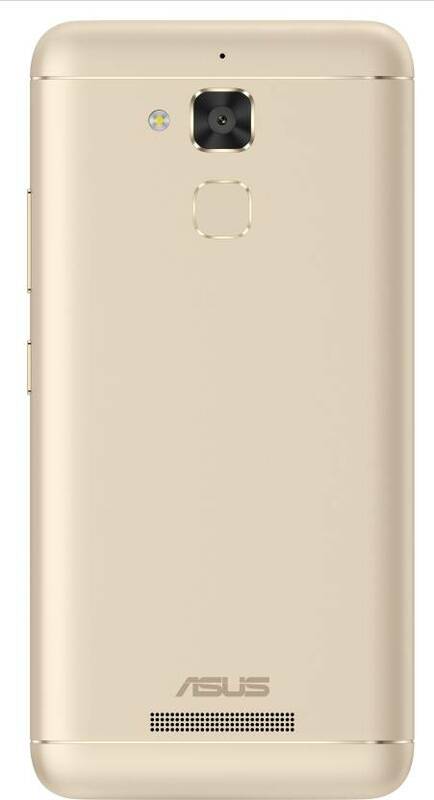 For enhanced photography experience, the device comes with 13MP/8MP cameras with PixelMaster 3.0 technology and dual LED real-tone flash. Lending the smartphone superior loud sound is a down firing 5-magnet loudspeaker, giving superb clarity even at high volumes. 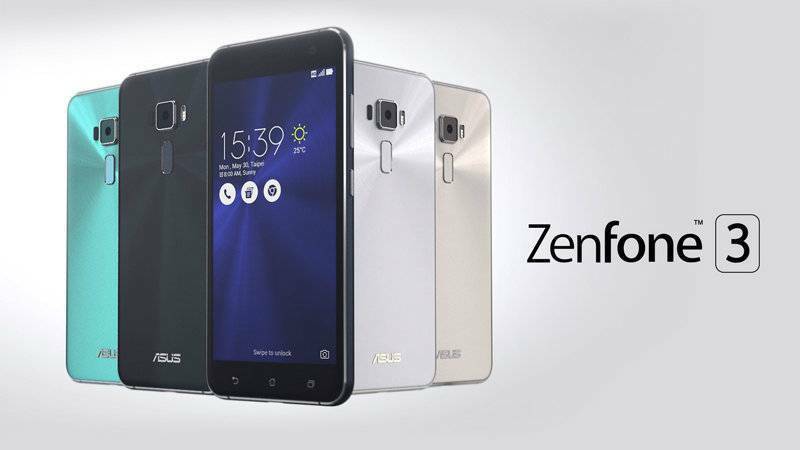 The Zenfone 3s Max comes with Android 7.0 Nougat out-of-the-box with features like the multi-window mode and enhanced battery optimization. 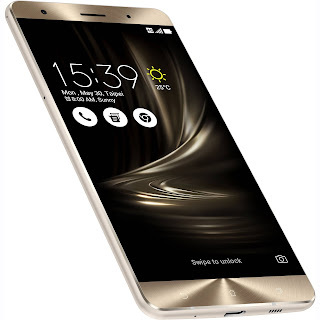 Zenfone 3 Laser: With a premium aluminum-alloy metal body construction and 2.5D curved glass, the Zenfone 3 Laser is a sleek device that is built for photography, thanks to its 13MP/8MP Pixelmaster cameras along with the 0.03 second fast 2nd generation laser autofocus technology and a color correction sensor. With EIS, it ensures a blur and judder-free video recording experience. Powering the device is a Qualcomm Snapdragon 430 64bit SoC with 4GB RAM and 32GB of internal storage. For easy access and security, the device features a fast fingerprint sensor that supports 5 fingers and 360 degree detection.